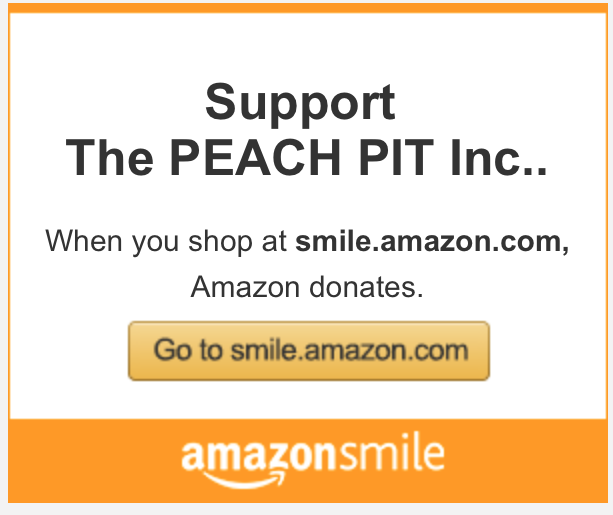 The PEACH Pit Inc. is a nonprofit 501(c)(3) corporation that works to help you help yourself. Our mission is to tap into the naturally reflective nature of horses to help you overcome obstacles to a happy and healthy life. To help you help yourself. Our vision is to ensure you feel emotionally and physically safe enough to allow a horse to serve as part of your counseling and therapy team so you can walk away from the experience feeling more empowered to make changes. Why horses? Horses are naturally great mirrors and therapists! They reflect your behaviors. Unlike traditional therapy, we actually do very little talking during mental health sessions. Instead, you will interact with horses while our team facilitates the interaction in a supportive and safe environment. Each of our teams consists of a licensed mental health professional and equine specialist, and, of course, horses. You get to be you, and the horse gets to be a horse. Most sessions are unmounted, with you on a journey of self-discovery with our horses. We believe true change in behaviors and patterns happens when you’re challenged and outside of your comfort zone. When participating in hands-on equine-assisted therapy, you’ll be able to better understand how your current behavior and pattern may be unhealthy and to practice changing those that aren’t working for you. We believe it’s our job to create the environment that empowers you to find your own answers based on your strengths. 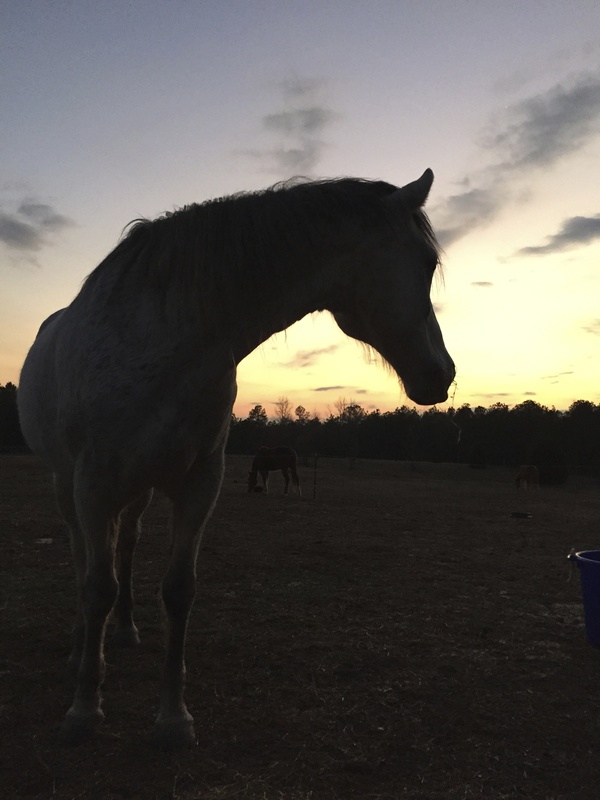 Established in 2014 in Middle Georgia, we work closely with The Peach County Equine-Assisted Counseling and Health Center (The P.E.A.C.H. Center LLC), which provides counseling in a traditional setting. Gwendolyn Coley, career federal worker, Licensed Master Social Worker, and retired Army/Army Reserve Soldier, as CEO and president. Robert Jackson, career financial consultant, as secretary. Marquis L. Miller, Army Veteran, skilled craftsman, self-taught computer repairman, as parliamentarian and director. Heather Mitchell, baker, grant-finder, decorator, and military spouse, as director. To learn more, call us at 478-82PEACH (827-3224). Check us out on Facebook and Twitter (@peachpitgeorgia).